The popular IS series which have constantly been setting benchmarks since introduced, have increased its grasp. 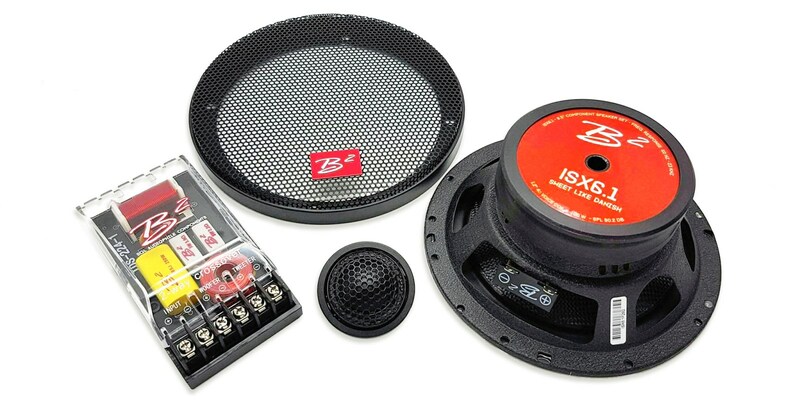 From being a pure subwoofer line, the X annotation now adds coaxial speakers ISX65 (6.5”) & ISX69 (6×9”), a component set ISX6.1 (6.5”) & the beyond expected ISX18 (18”) subwoofer.Still being part of the IS, the X adds that little extra you would never have expected, but truly will love. 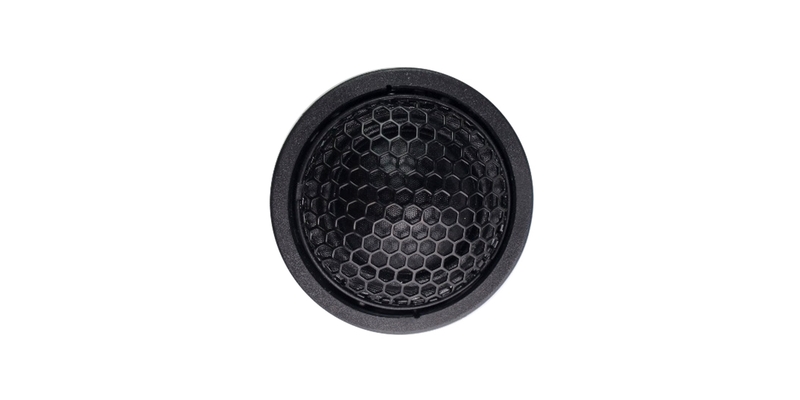 Such as composite cones for coaxials and component sets, which increases efficiency and rigidity of the cone, allowing a more accurate transient response without having to compromise on other vital parts (voice coils or spiders). The overall outlook is without frills. 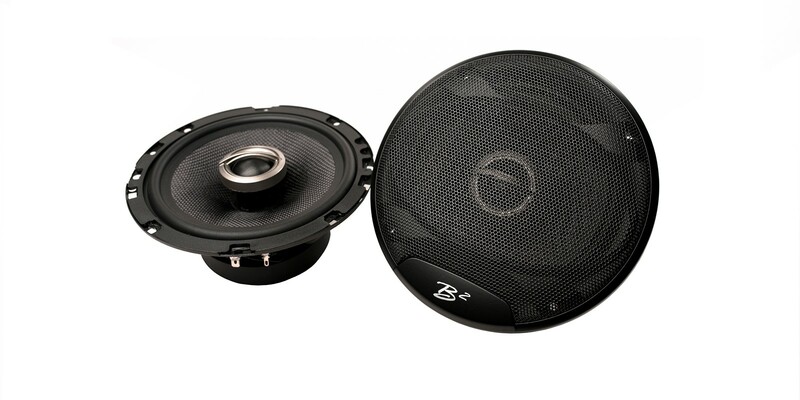 An appeal towards the simple, but yet refined making them look good in any install, while sounding even better. The included grills follows the same concept wih an OEM stealth look instead of common 3D designs with flashing LED’s. But there’s still a bling factor built in. 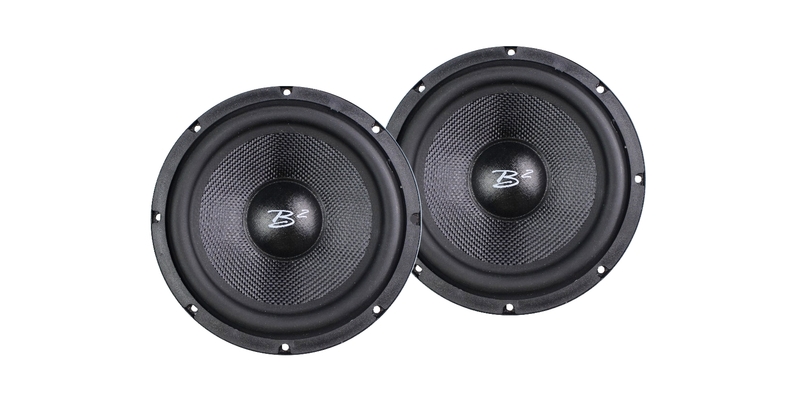 1.25″ voice coils are not a common standard for coaxials with high efficiency, but this design allows for a better power handling and combined with the composite cones and butylene rubber surrounds, the efficiency can exceed that of a 1″ voice coiled speaker. Late 2017 also gave us the long awaited 6.1 component system. The aim was no boundaries & pure performance, but all comes at a cost. Still we designed the crossover to surpass that of the more expensive HNC series. 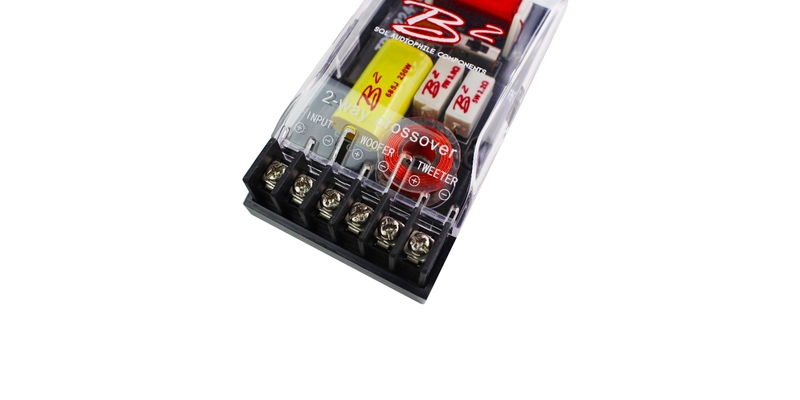 The use of square inductors helps minimize phase related challenges , upgraded high voltage capacitors with low inner resistance & 3 step tweeter attenuation shows the crossovers’ potential. 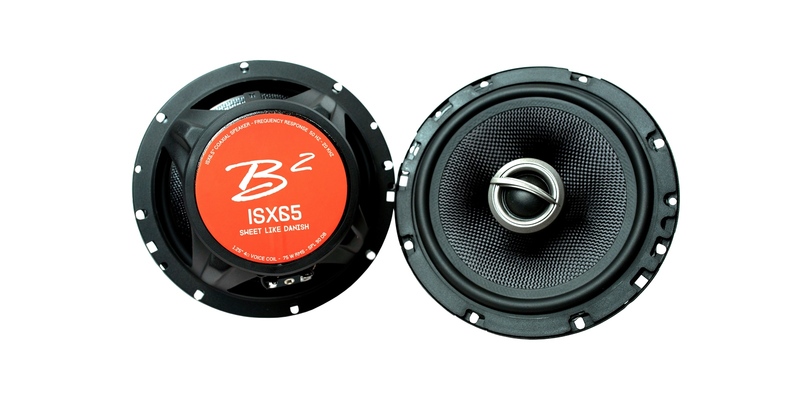 The newly designed silk dome tweeter is 1.25″(32 mm), which offers a smoother frequency response along with a higher sensitivity above its fs. 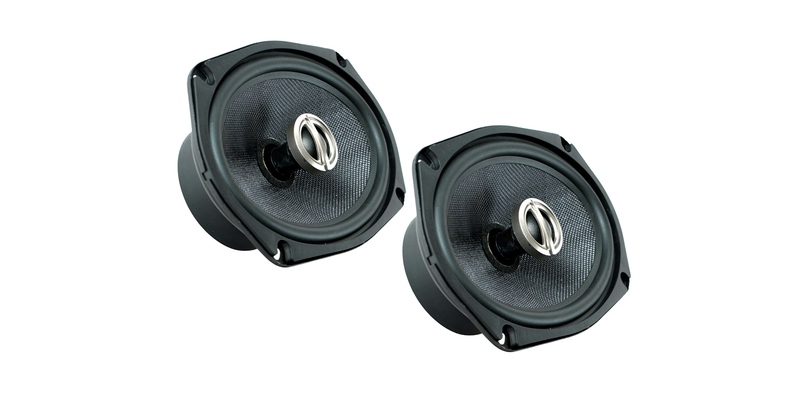 Voice Coil Diameter: 1.2" 1.25" 1.25"